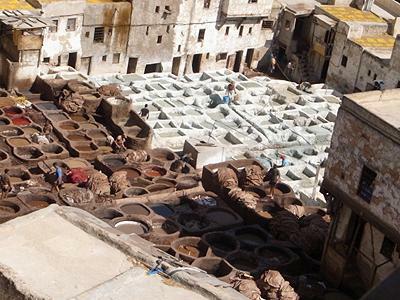 Tanneries, a leather factory is the highlight of the tour. We also visit Fez el Jedid, a new part of Fez. 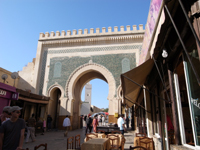 Walk in the medina with an English speaking guide.